Peachstate Psychiatric Services, Inc. offers patients and our professional providers access to the latest evidence-based practices and advances in clinical treatment of psychiatric illnesses. We pride ourselves in spending time with our patients, allowing us to find an accurate diagnosis and develop an appropriate plan for treatment. Peachstate Psychiatric Services specializes in treating Veterans. 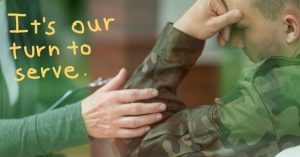 We have experience completing Disability Benefits Questionnaire and our outpatient program is designed to treat the “invisible wounds” of war, such as post-traumatic stress disorder (PTSD), traumatic brain injury (TBI), military sexual trauma, anxiety, and depression-related to past military service. Here are a few our main services that we offer. We provide most psychiatric services…. 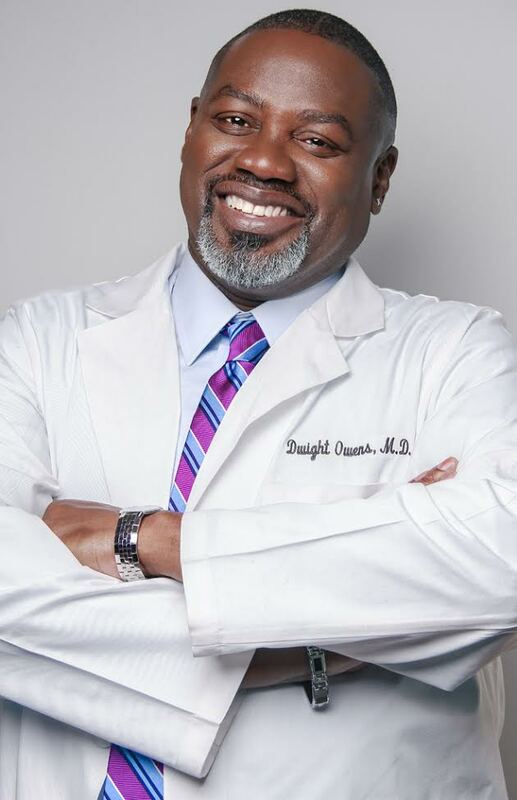 Dwight A. Owens, MD is Board certified by the American Board of Independent Medical Examiners to perform Independent Medical Evaluations. He was forensic trained at Emory University and has decades of experience. He is highly sought after by many major fortune 500 companies, law firms and private payers to perform these type of evaluations. Please contact our office to schedule your appointment so we can assist you in all your needs. See what many of our recent patients have to say! I always enjoy the guidance and advice that I am given by Dr. Owens. The office is always clean and the staff are always friendly and helpful. the only downside is the wait time to see Dr. Owens. 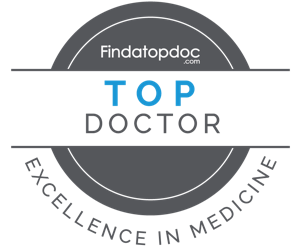 Dr. Owens is an attentive, and the most emotionally and intellectually gifted doctors I have had, and it is both a privilege and a pleasure to be under his care. The MTBC Patient Portal is a reliable resource for you. It gives you convenient 24-hour access to your personal health information and medical records. It also provides you a safe gateway to contact our team/office about any non-immediate requests through a protected web portal. 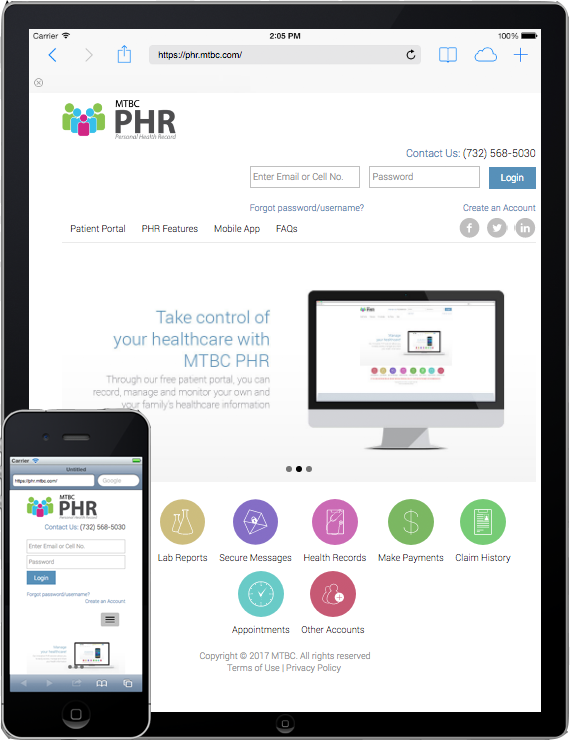 Using the Patient Portal is convenient because you can get actively involved with your own health care. 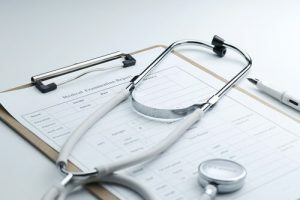 Not only can you access your own medical records through this portal, but you can also access the health information of the accounts you have included of family members or dependents. The appointment module allows you to easily view or schedule your appointments through this feature. The appointment module displays a list of providers with their locations, and includes information about their available time slots and your appointment history. The Secure Messages module provides a platform for you to communicate securely with your doctor. To provide the highest quality professional medical services for diverse people seeking effective, non-discriminatory, emotional and mental healthcare.